The second installment of interviews from iGlobal Forum's 13th Real Estate Private Equity Summit, held in New York City. 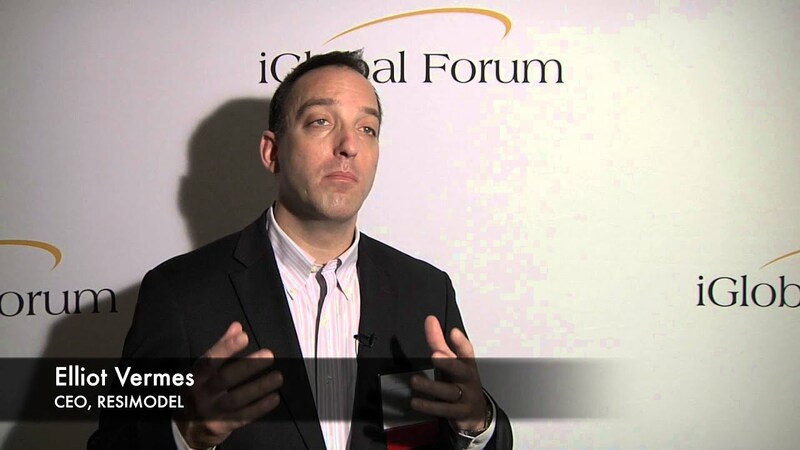 Watch exclusive speaker interviews from the iGlobal Forum Tech Reboot Series, held on October 13th in New York, New York. 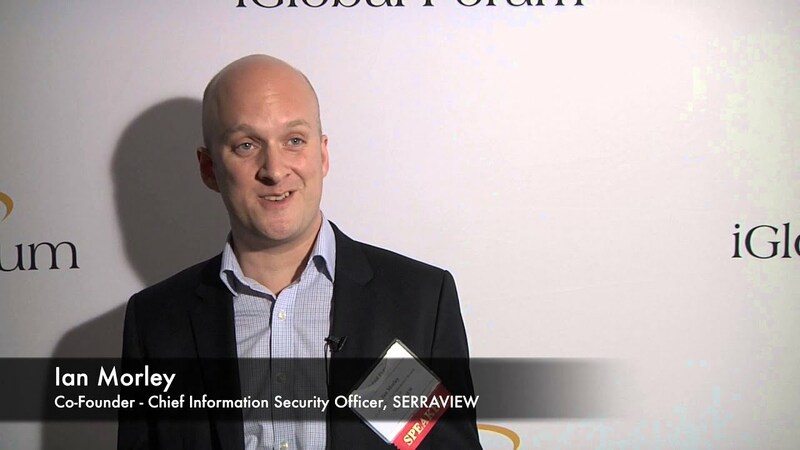 The second set of our exclusive speaker interviews from iGlobal Forum's 3rd Specialty Finance Summit in New York City. 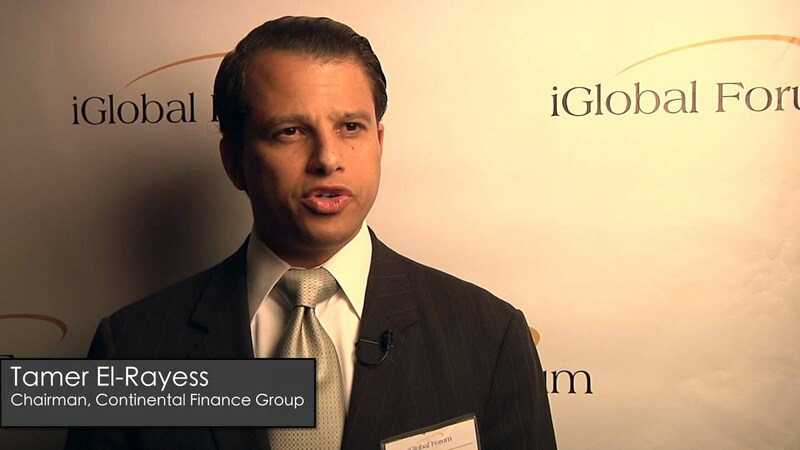 Watch part one of our speaker interviews series from iGlobal Forum's 3rd Specialty Finance Summit, held January 13th and 14th, 2014 in New York City. 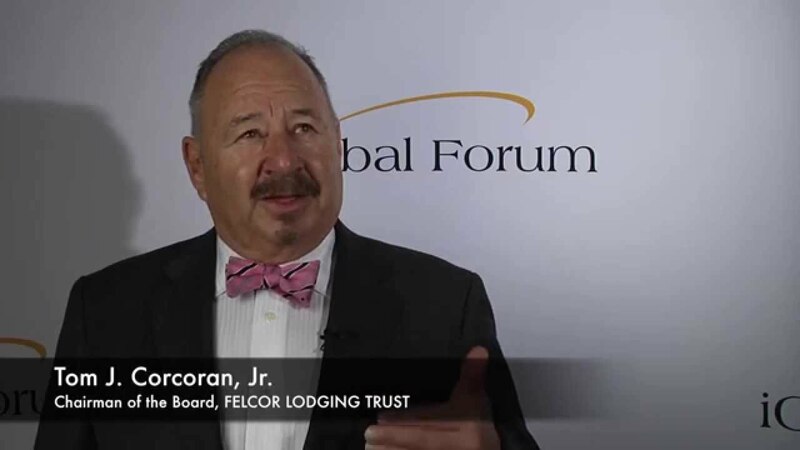 How Viable is Crowdfunding as a Funding Opportunity for Hospitality? The final installment of speaker interviews from the 4th Global Hospitality Leaders Summit in New York this November. The third iteration of our speaker interviews from the 4th Global Hospitality Leaders Summit from November 11th in New York. 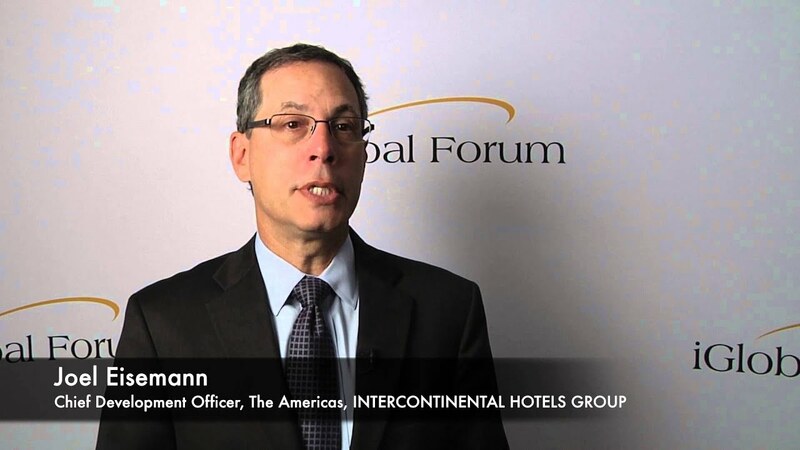 Speaker interviews from the 4th Global Hospitality Leaders Summit from November 11th in New York. The final installment of the exclusive speaker interviews at the Global Real Estate Crowdfunding Summit on November 5th in New York. 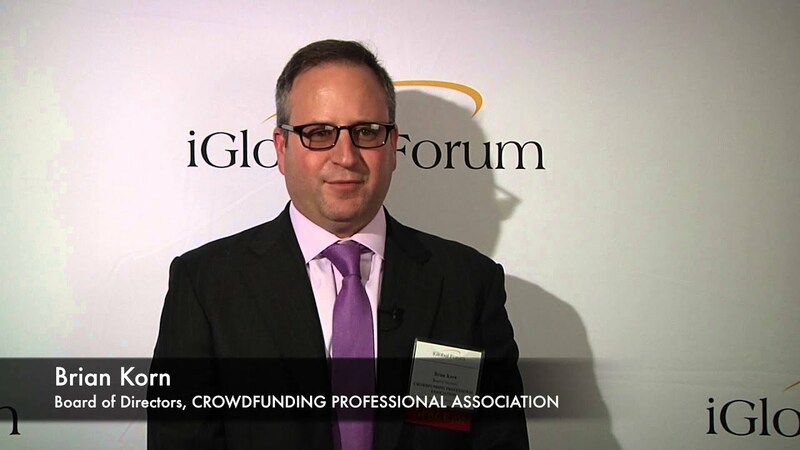 Part 3 of the exclusive speaker interviews at the Global Real Estate Crowdfunding Summit on November 5th in New York. View part 2 of our exclusive speaker interviews series for the Global Real Estate Crowdfunding Summit we held on November 5th this fall in New York. Part 1 of our exclusive speaker interviews series for the Global Real Estate Crowdfunding Summit we held on November 5th this fall in New York. 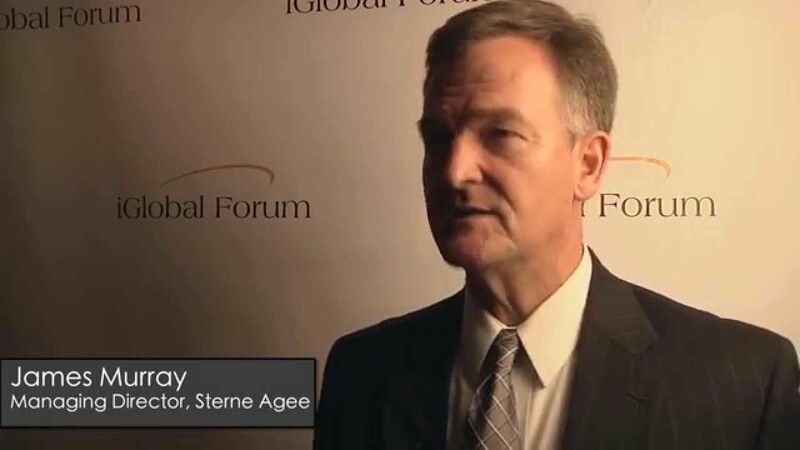 The fourth and final part of speaker interviews in our sequence from the iGlobal Forum Global REITs Summit 2014 on October 1st in New York. 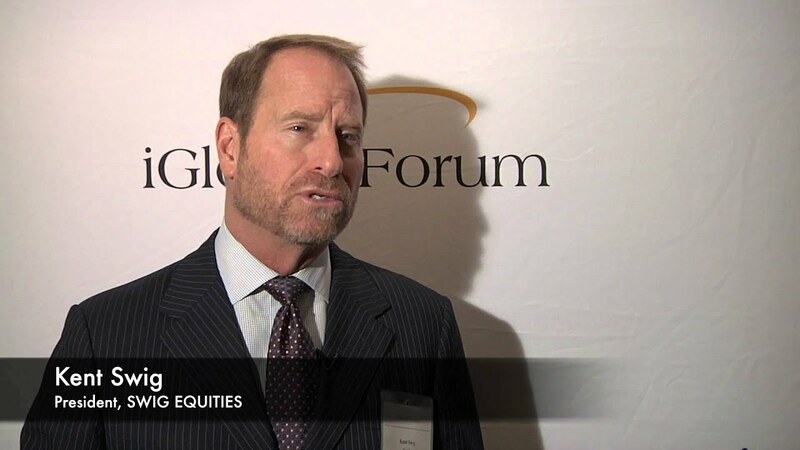 The third part of speaker interviews in our sequence from the iGlobal Forum Global REITs Summit 2014 on October 1st in New York. 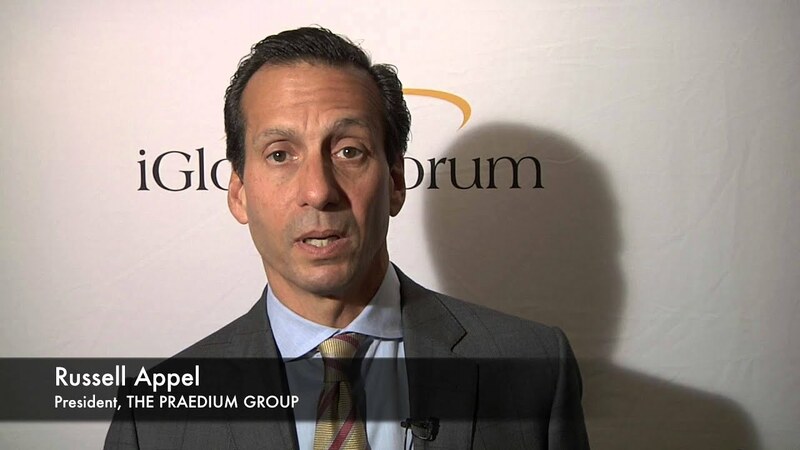 See Part 2 of our speaker interviews from the iGlobal Forum Global REITs Summit 2014 on October 1st in New York. Watch exclusive speaker interviews from the iGlobal Forum Global REITs Summit 2014, held October 1st in New York, New York. Interviews from the rest of our fall events are on their way! 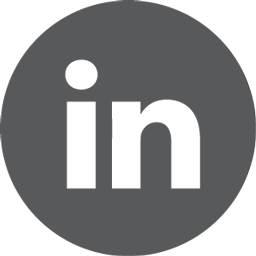 Stay up to date by signing up for our newsletter, following us on Twitter or subscribing to our YouTube Channel! To view Part 2 of our Specialty Finance Interview Series, please sign up for our newsletter, follow us on Twitter or subscribe to our YouTube Channel! Q: Through your extensive experience in negotiation management agreements, how has the field changed? Q: What was your particular role in closing the deal with Visio Financial Services? Q: How have the trends in European investment opportunities and deal flows changed in your experience? Q: How have you seen the challenges associated with asset backed securities, commercial mortgage backed securities, and non-agency mortgage backed securities markets change? Q: In your time working in the field, how has the role of separate accounts developed in individual asset allocation and risk reduction? Q: Why are GPs currently creating portfolios filled with a variety of different companies when most returns only derive from a few? Q: How are Independent Sponsors changing the market? 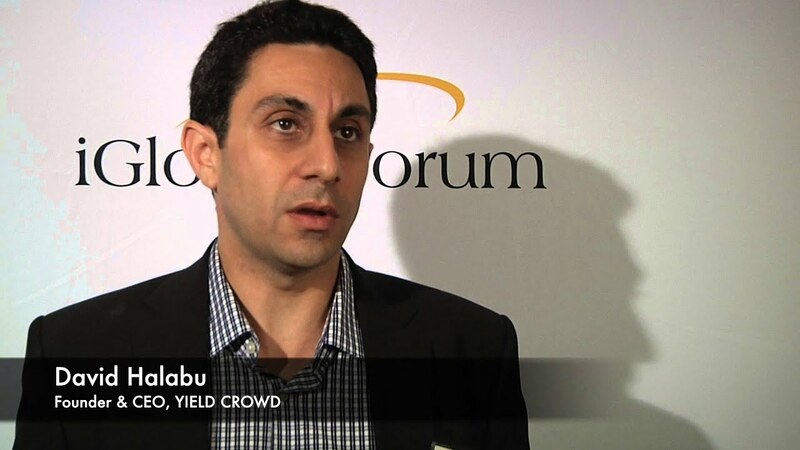 Q: How have pension funds been affected by the low rates in the market?